Do you want to improve the energy efficiency of your clay brick production facility, but you don’t know how and where to get finance? Have a look at the newly published Energy Efficiency Finance Guide. This guide has been developed to assist brick companies understand which financial mechanisms are applicable to them and the project that they are trying to implement, and to also help technology suppliers better understand how they can be of service to their clients in helping them overcome these financial barriers. Provides an in-depth review of all financial options available to the clay brick sector, detailing the benefits, requirements and relevant contact details for each type of finance: (1) Loans; (2) Development Finance; (3) Energy Service Companies and Original Equipment Suppliers; (4) Cash Grants; (5) Tax Deductions; (6); Research and Development Finance; (7) Carbon Credits. Match finance with Energy Efficiency projects. Informs clay brick makers of most suited funding mechanism to implement the energy efficiency measures identified in the South Africa Clay Brick Sector Energy Efficiency Guidelines. 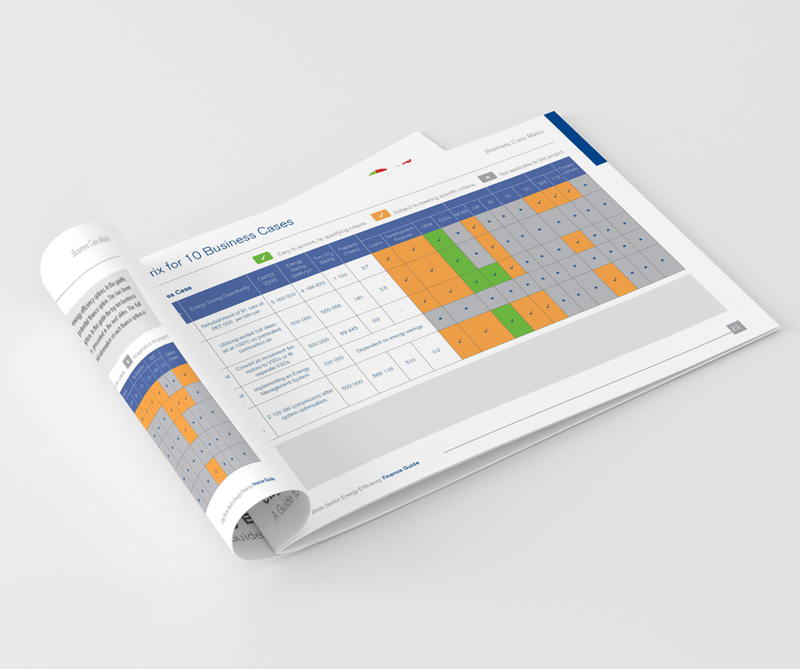 This Finance Guide has taken the top 10 best practice business cases developed in the technical Guidelines, and provided a detailed review of the possible sources of funding. Each business case includes information on ease of access to each financial option, qualification criteria and applicability to the project and company. These information are supplemented by a funding recommendations matrix for all the other 60 energy efficiency measures identified in the Guidelines. Provides information on the relevance, importance and structure on how to build a business case to substantiate applications for finance. Provides brick manufacturers with the confidence and understanding to successfully apply for funding for their energy efficiency projects. 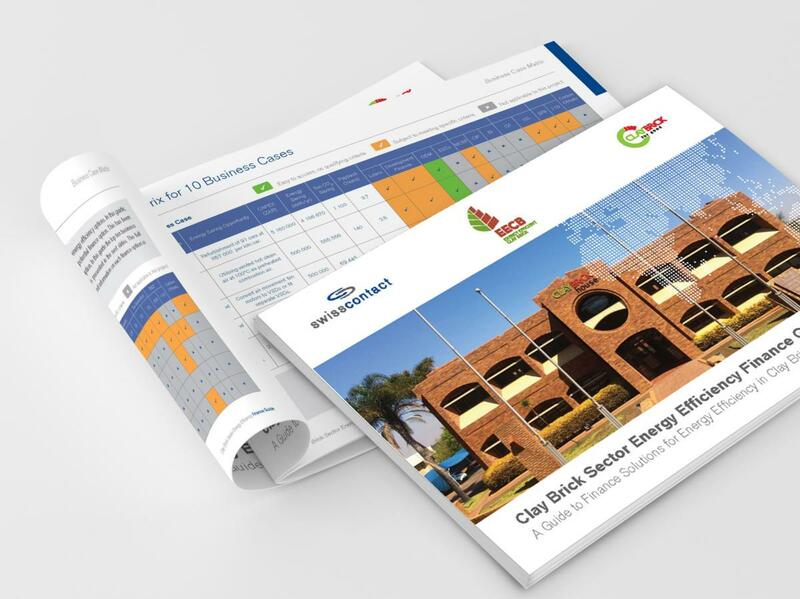 This Finance Guide has been developed by the Energy Efficient Clay Brick (EECB) Project, a Swiss Agency for Development and Corporation (SDC) funded and Swisscontact implemented project, working in close partnership with the Clay Brick Association of Southern Africa (CBA) and in collaboration with Carbon Trust and Cova Advisory. You may also find COVA Advisory's presentation on Project Finance, Grants & Incentives useful!